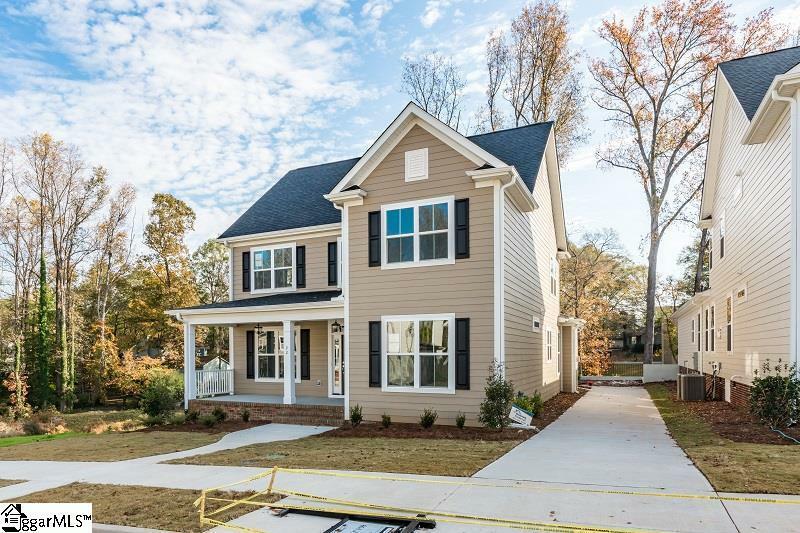 Enjoy the comfort of a brand-new home and the convenience of living in the heart of Parkins Mill and Gower. 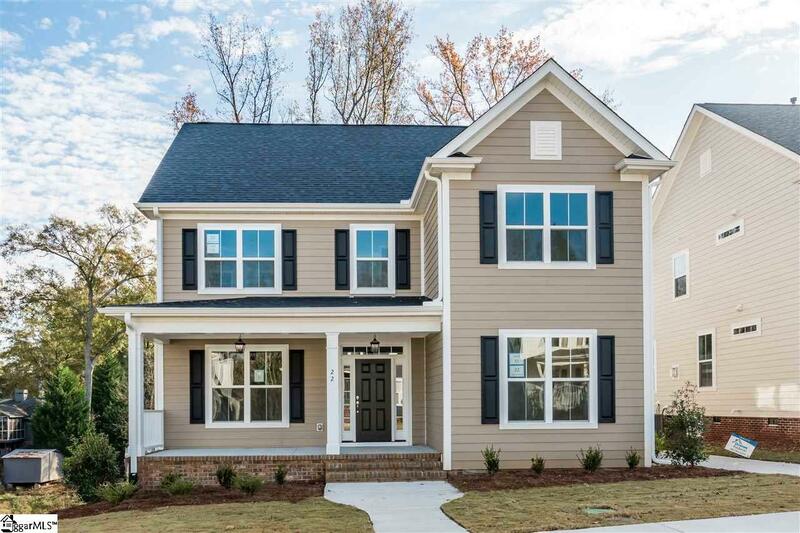 Highcroft is a quiet, cul-de-sac neighborhood with 17 home sites. This home includes a beautiful, open floor plan with quality at every corner. Master on main with walk in Closets, dual vanity, oversized shower and separate garden tub. Additional BR on main serves as a great guest room or office. 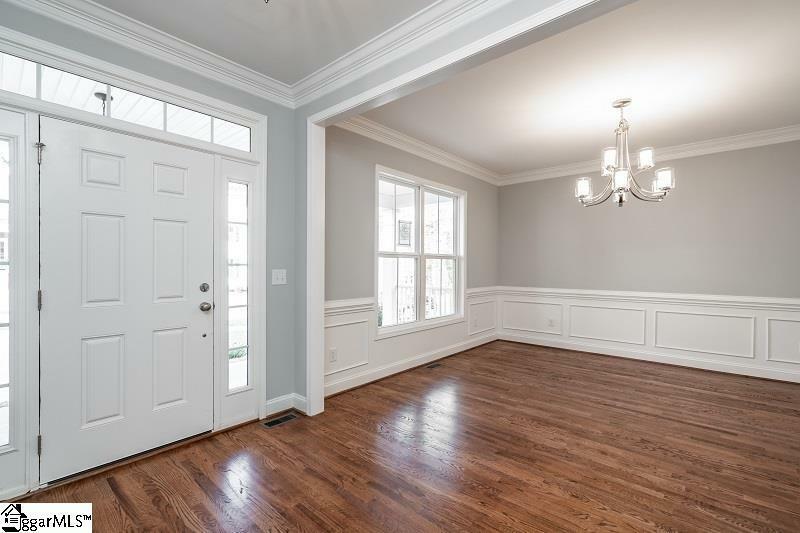 Upstairs are 3 large bedrooms and 2 full baths1 of these BR could be a bonus room. There is also a small room that could be used as storage or a great reading room. Outside is a covered porch with room for a TV, so you can watch the game while you are grilling. In addition, the builder has added a private deck with steps down to a backyard. Gower Pool and Gower Park are just a short walk from HighCroft. With over 3 decades of experience in the Upstate, LS Homes works to bring affordable luxury to the Upstate. 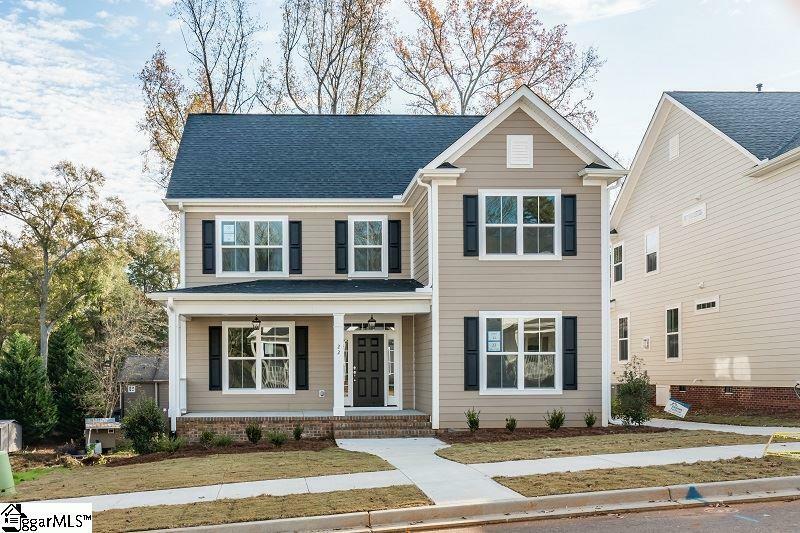 Highcroft is conveniently located close to downtown and I-85, and is zoned for Sara Collins Elementary, Beck Middle, and JL Mann High School. Only 3 homes remain to be sold. Dont miss your chance to be a part of this thriving community! Call today to learn more!